THURSDAY, Aug. 30, 2018 -- Among adult survivors of stroke, health insurance coverage increased and cost-related non-adherence (CRN) decreased after implementation of the Affordable Care Act (ACA), according to research published online Aug. 27 in JAMA Neurology. Deborah A. Levine, M.D., M.P.H., from the University of Michigan Medical School in Ann Arbor, and colleagues examined data on a sample of 13,930 survivors of stroke from the 2000 to 2016 National Health Interview Survey. The researchers found that among stroke survivors aged 45 to 64 years, there was an increase in Medicaid from 24 to 30.8 percent and a decrease in uninsurance from 13.7 to 6.8 percent from 2011-2013 to 2014-2016. In the same age group, CRN increased over time before implementation of the ACA, from 18.6 percent in 2000-2005 to 22.6 percent in 2006-2010 and 23.8 percent in 2011-2013; after ACA implementation, CRN decreased to 18.1 percent in 2014-2016. 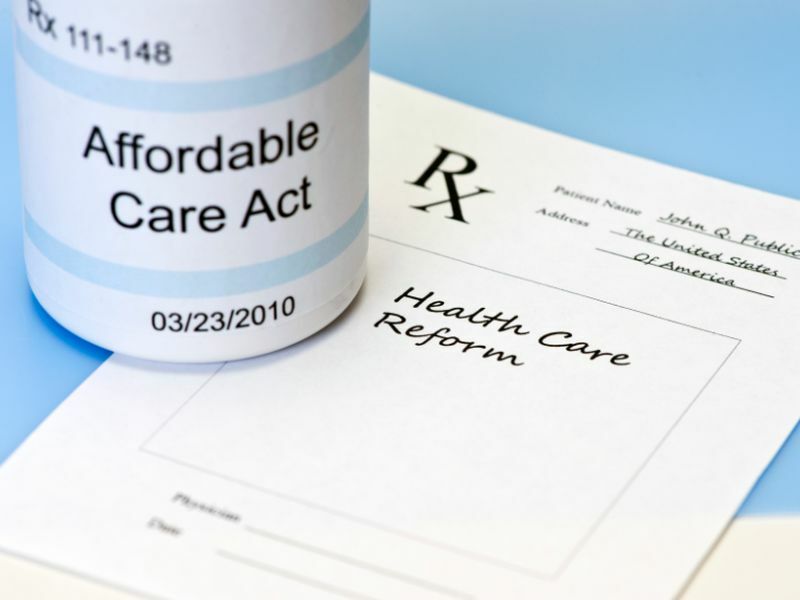 After adjustment for sociodemographics, year, and clinical factors, the period after ACA implementation was associated with lower odds of CRN (odds ratio, 0.63; 95 percent confidence interval, 0.47 to 0.85); after further adjustment for health insurance coverage, the difference was attenuated (odds ratio, 0.76; 95 percent confidence interval, 0.56 to 1.03). "After the ACA implementation, health insurance coverage increased and CRN decreased among adult survivors of stroke, suggesting that further expansion of Medicaid coverage is likely to be advantageous for survivors," the authors write.